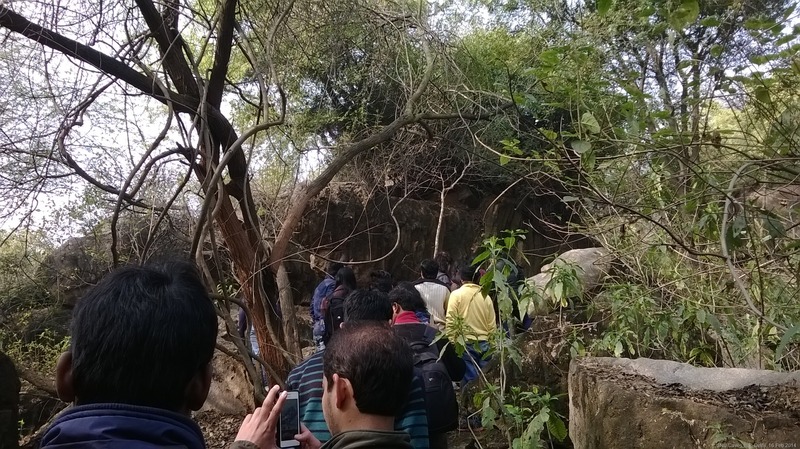 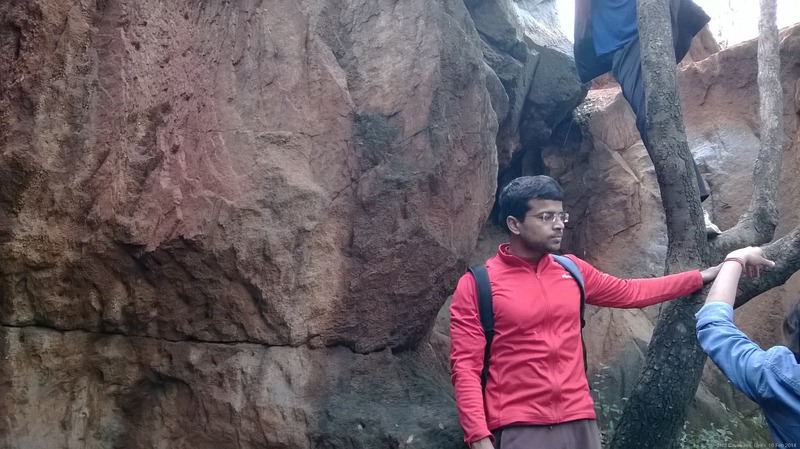 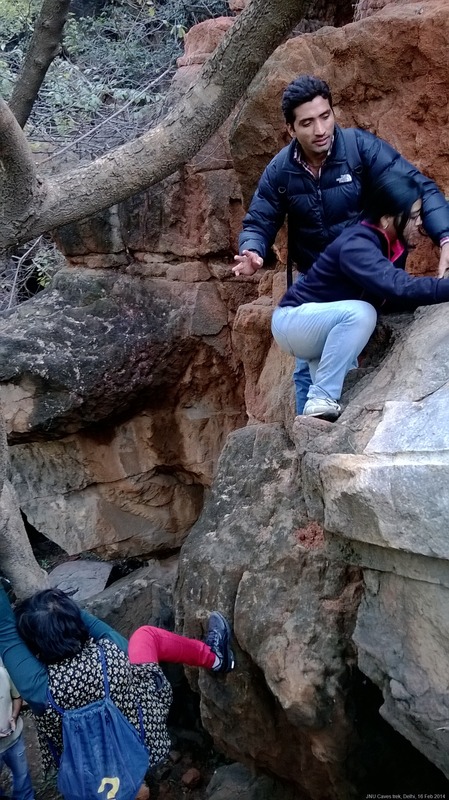 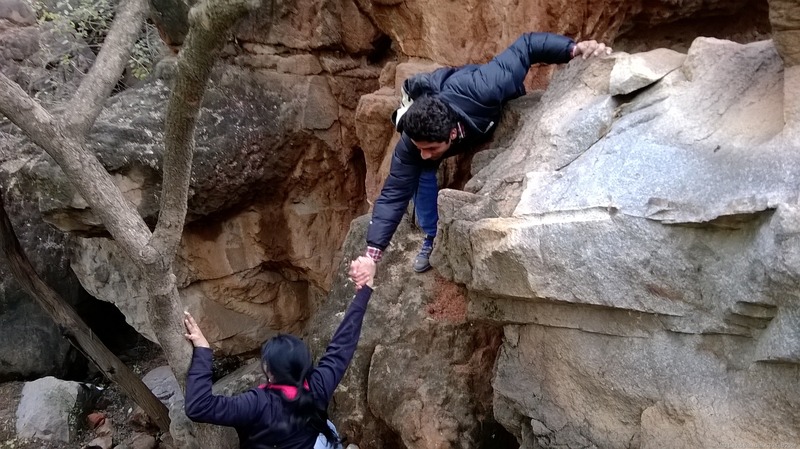 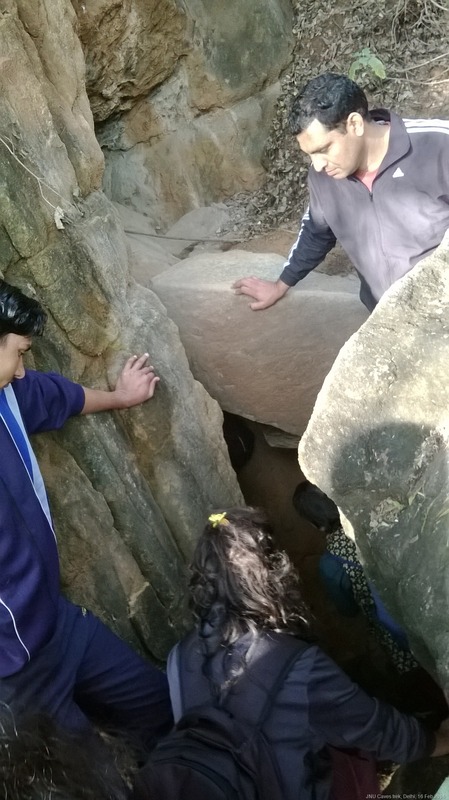 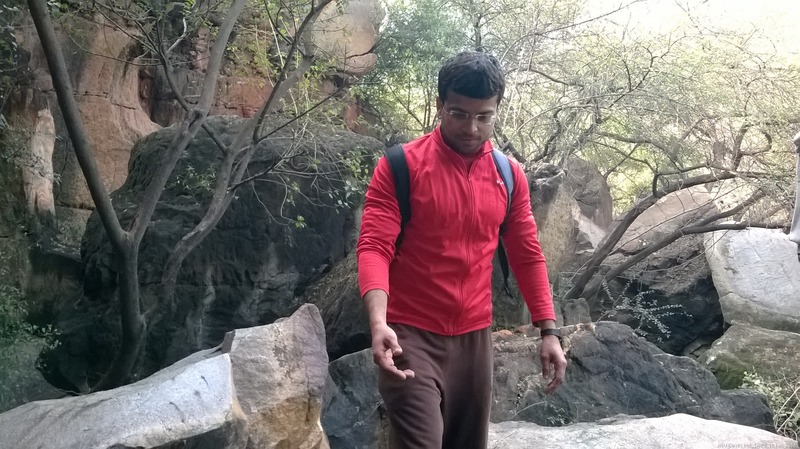 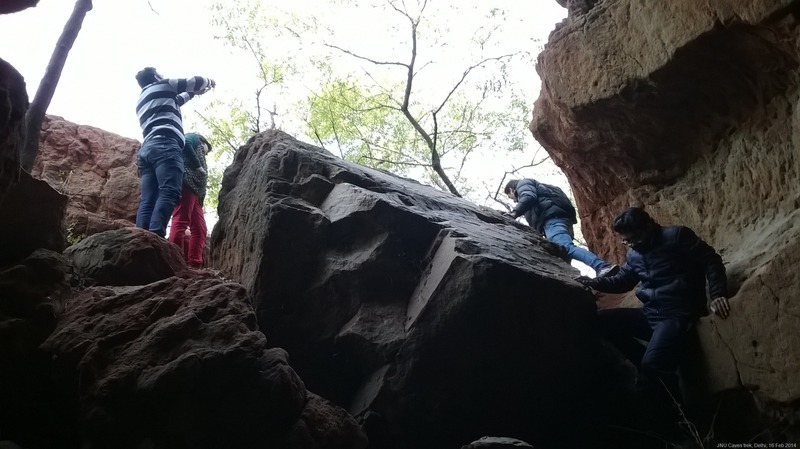 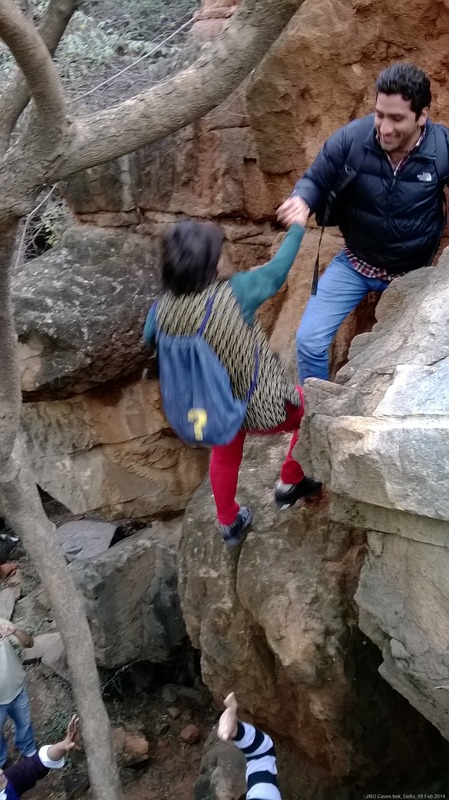 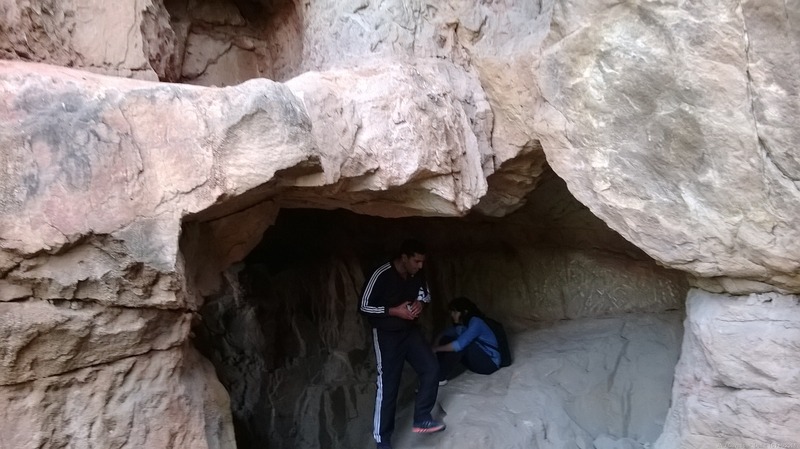 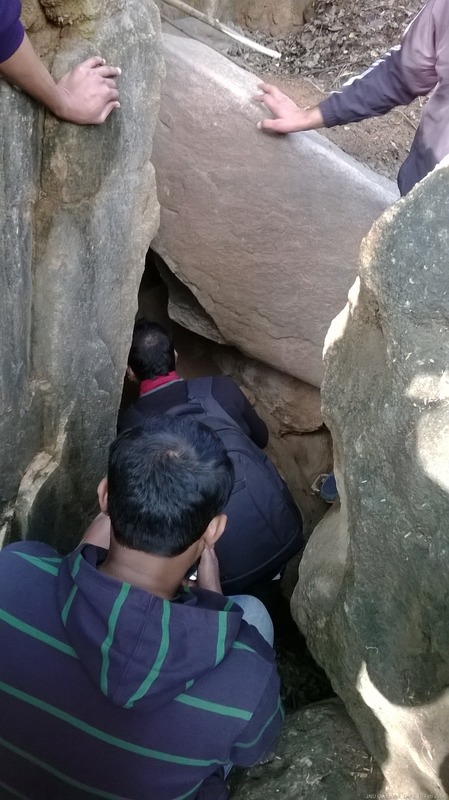 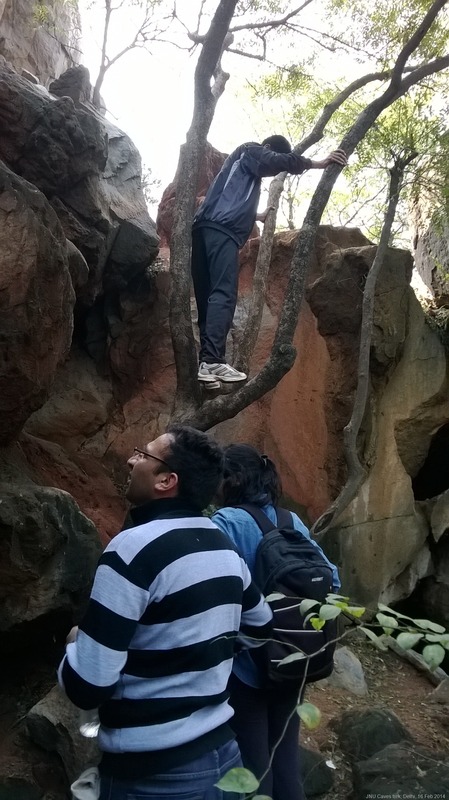 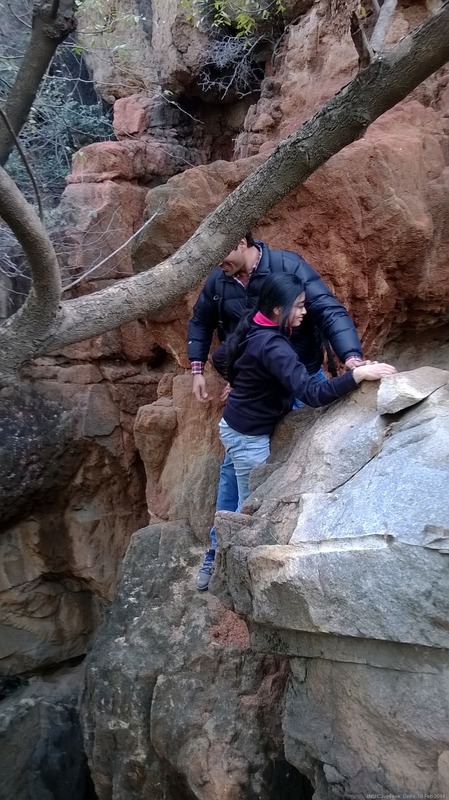 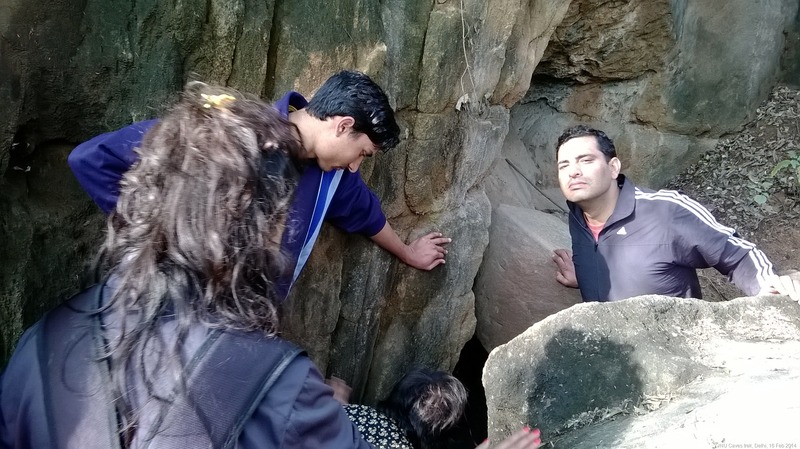 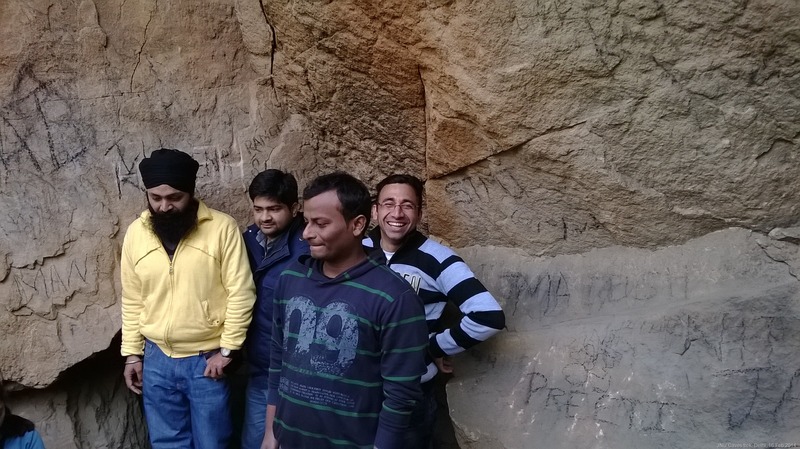 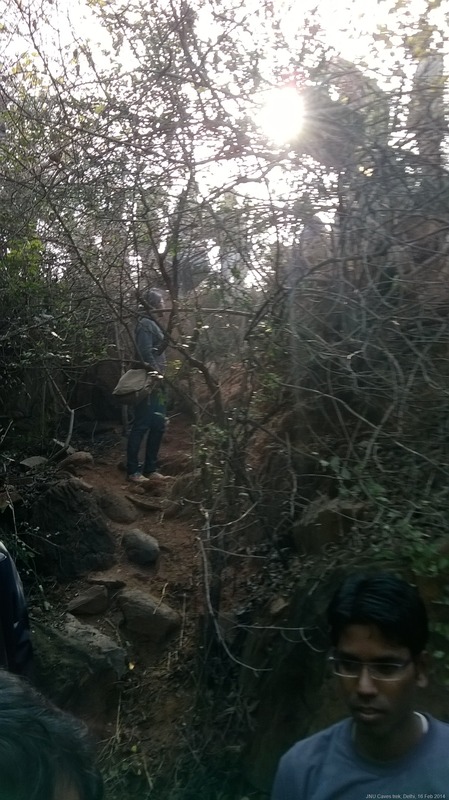 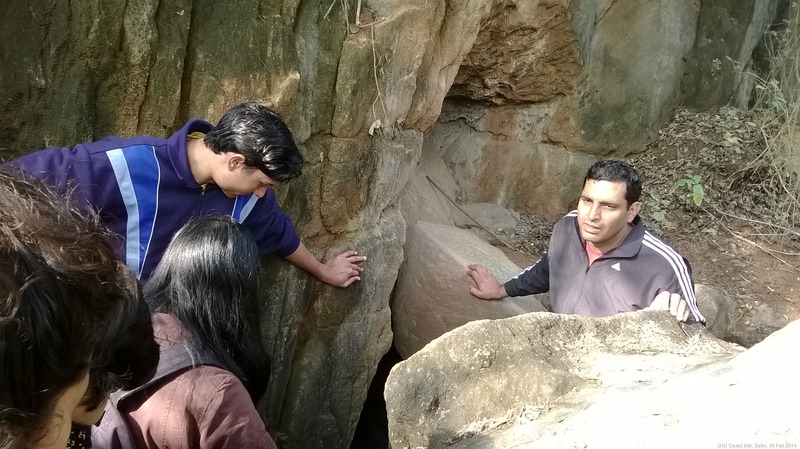 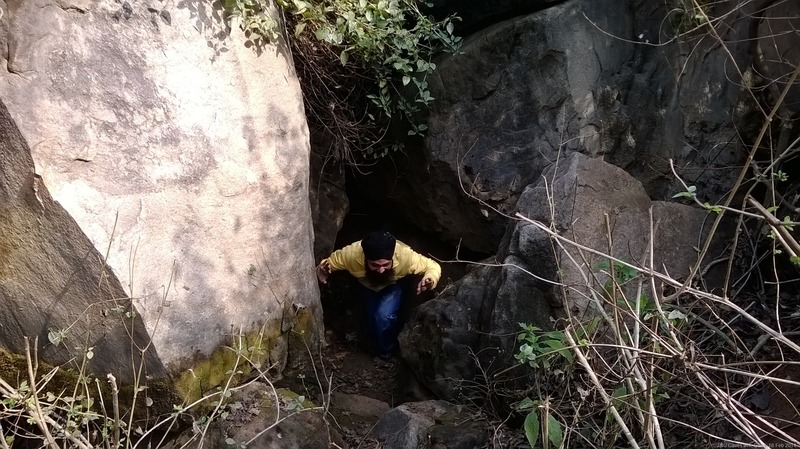 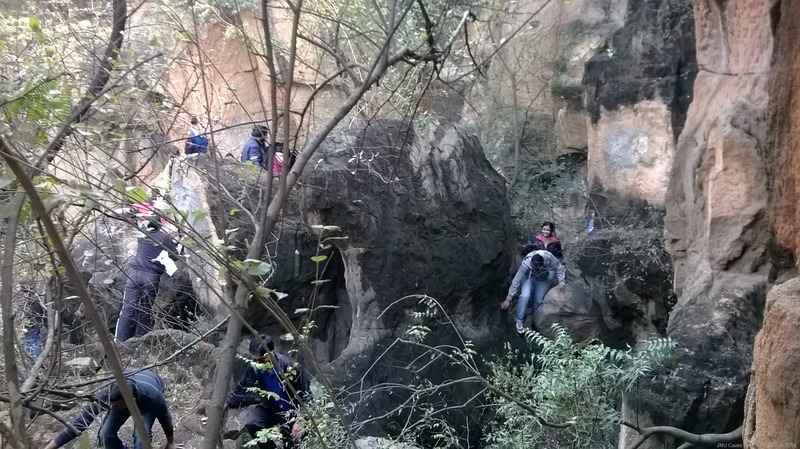 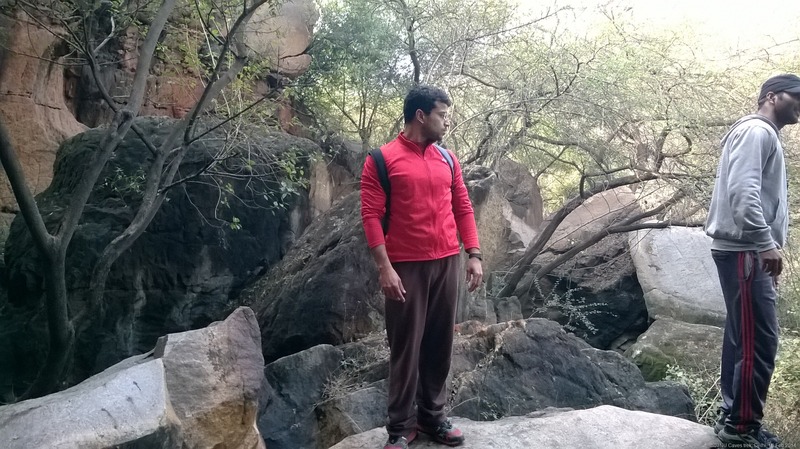 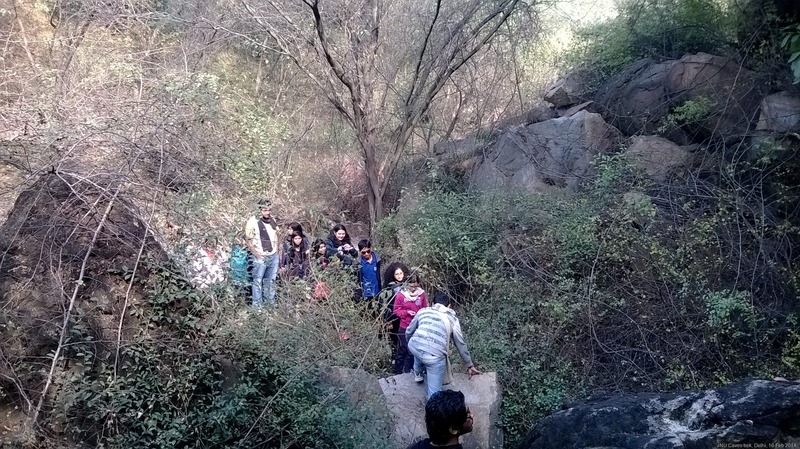 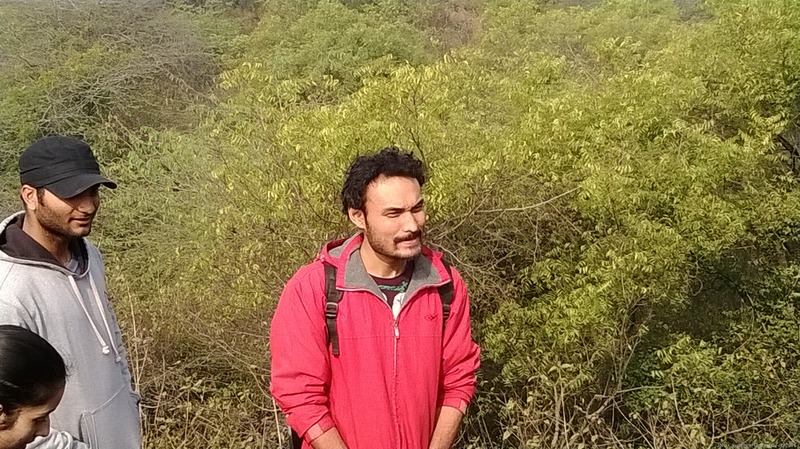 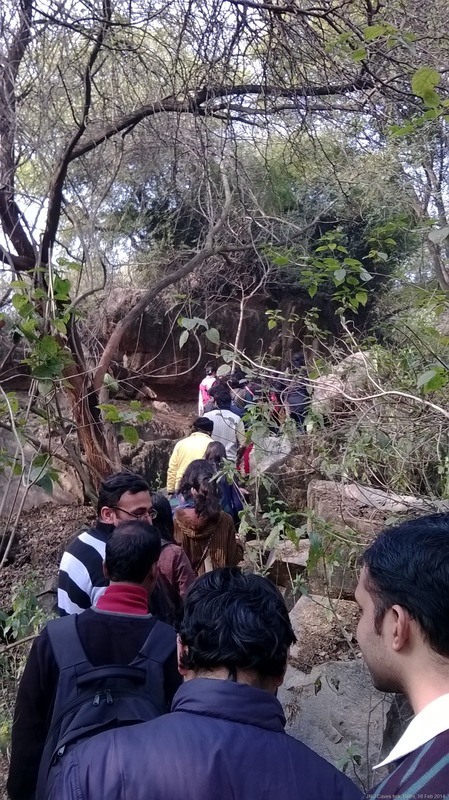 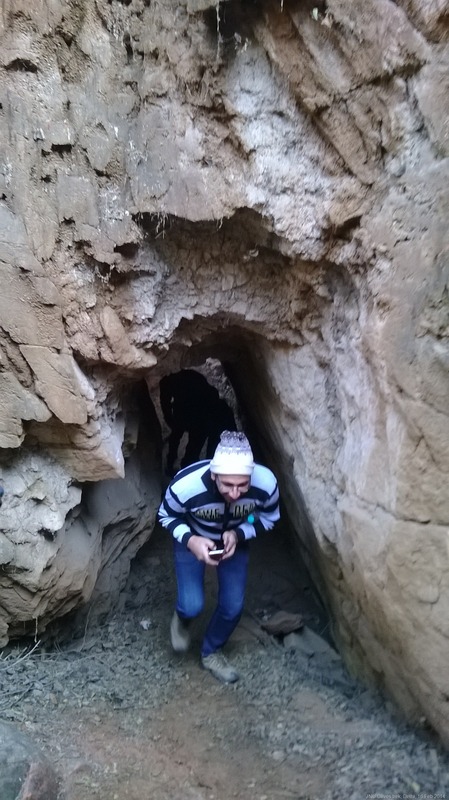 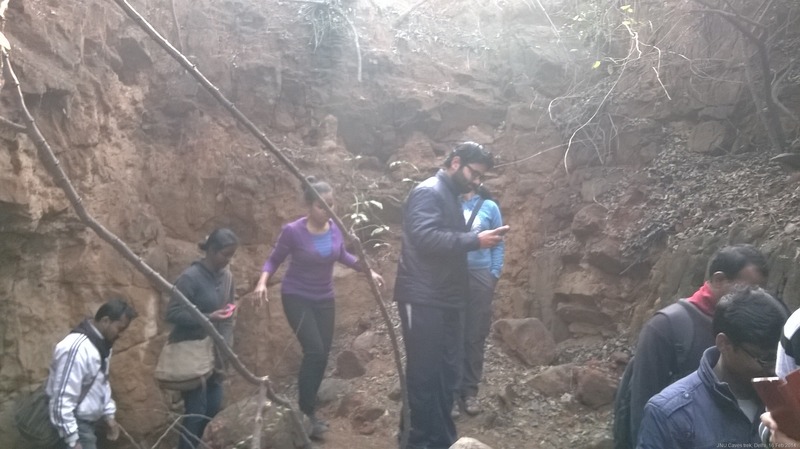 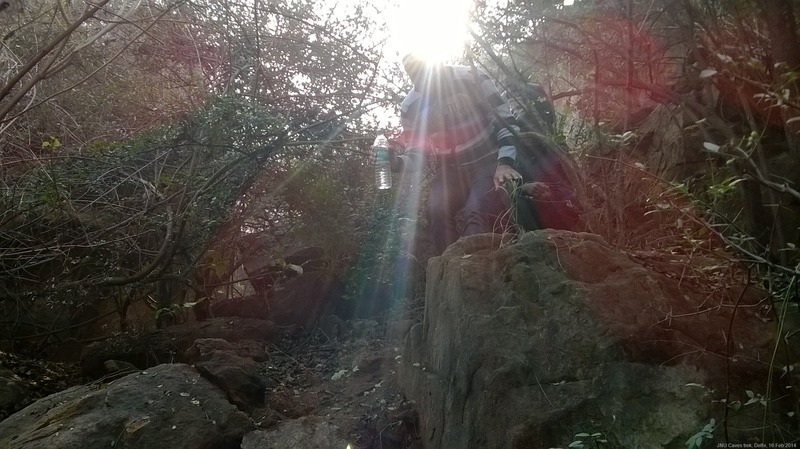 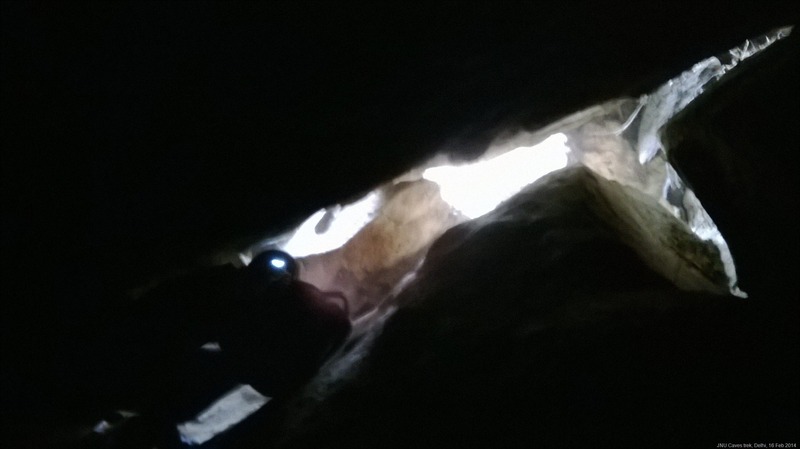 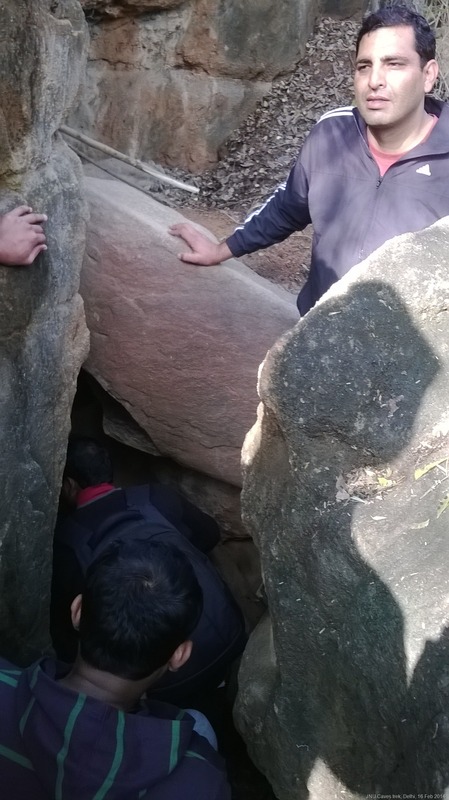 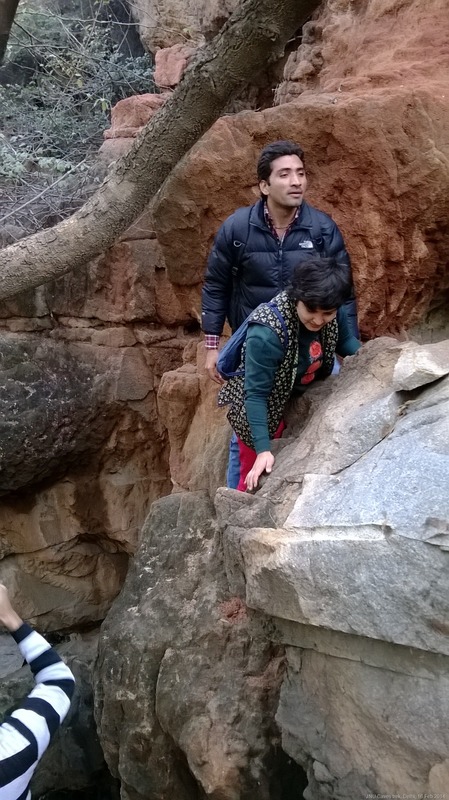 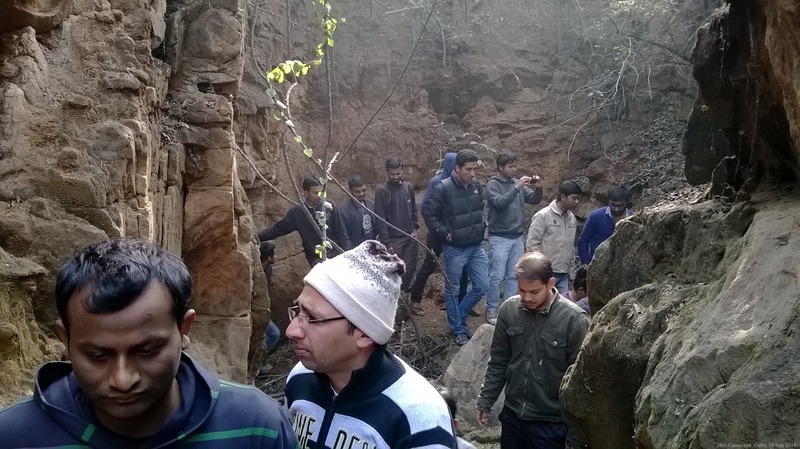 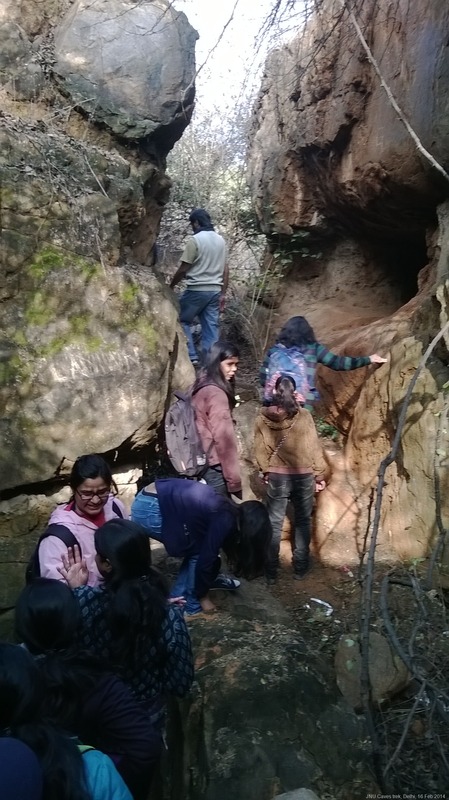 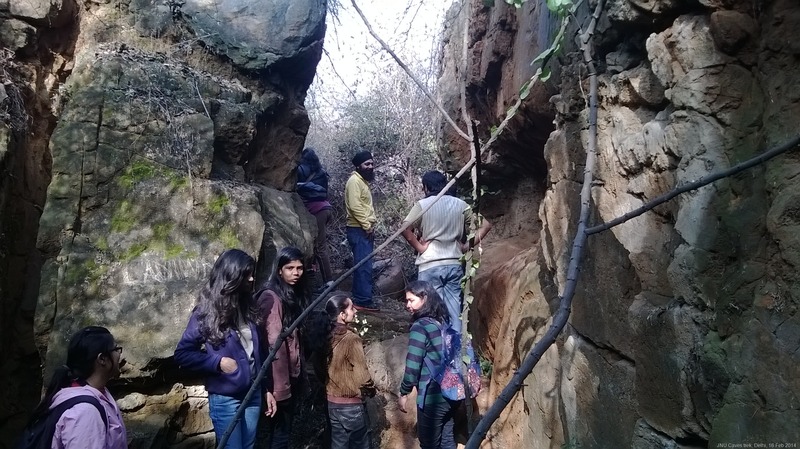 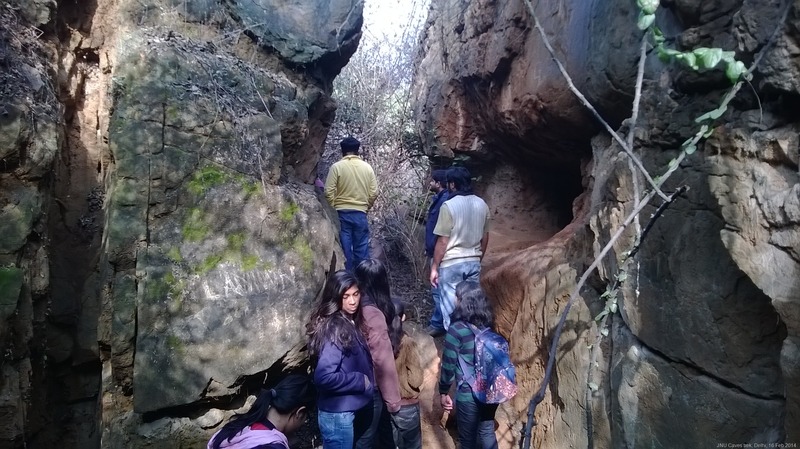 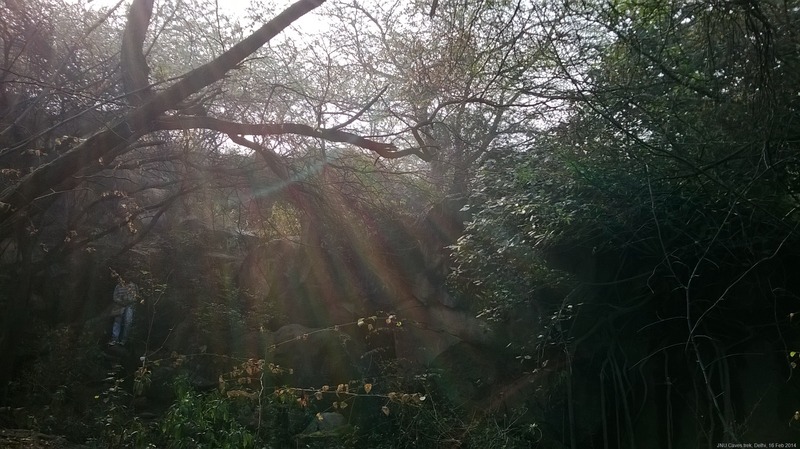 JNUMC caves trek pics dated 16 February 2014. 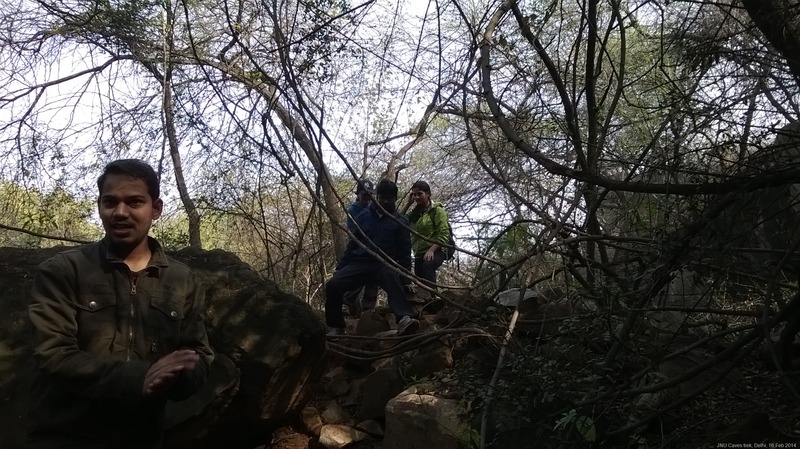 Trek leader Kavita; start time about 9.40 am , ended in about 1 hr 30 mins (total 2 hours including photo session and the time taken to coming to the main road). 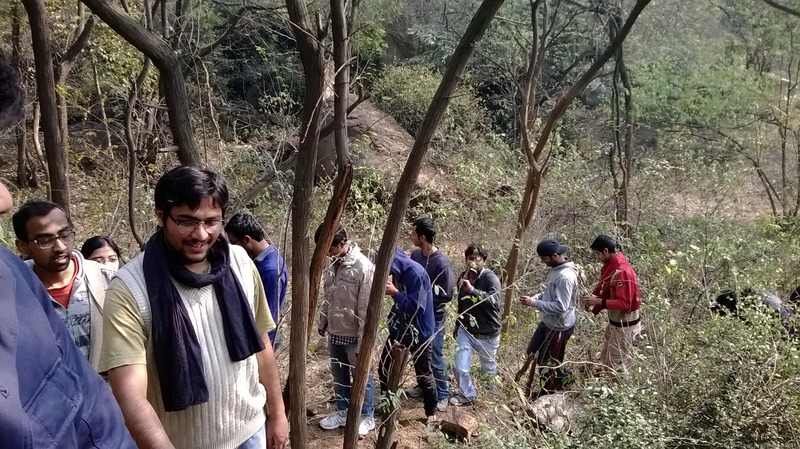 Click on individual pics to see bigger sizes. 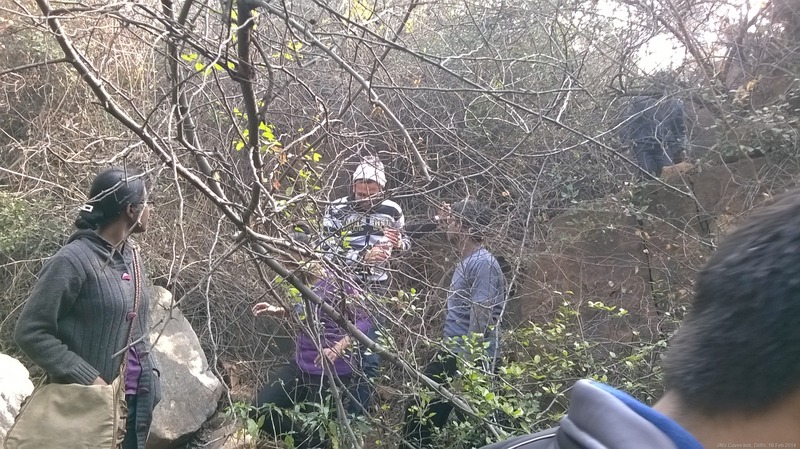 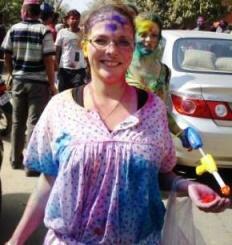 There are dozens of pics here, scroll down to see them or click on ‘more’ if you see only two pics. 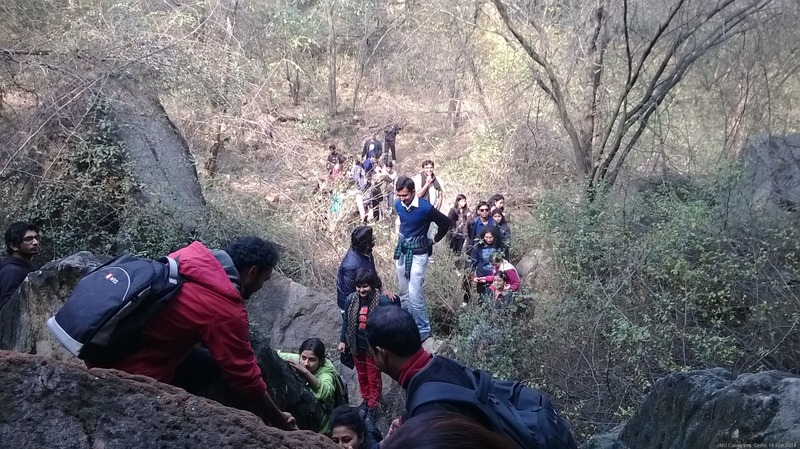 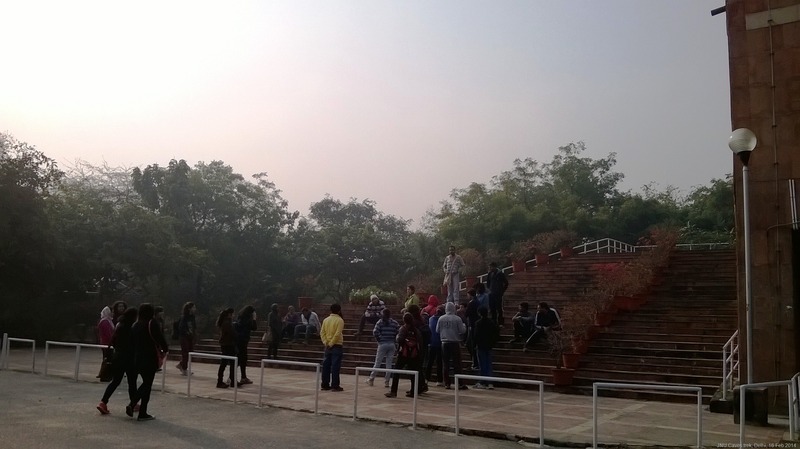 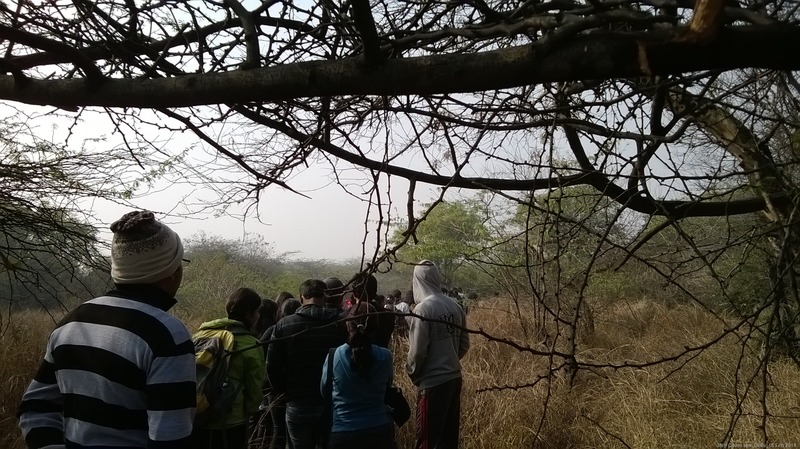 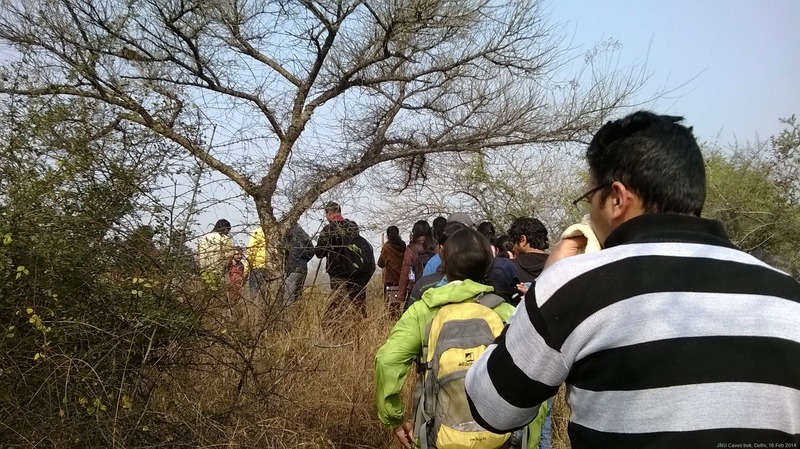 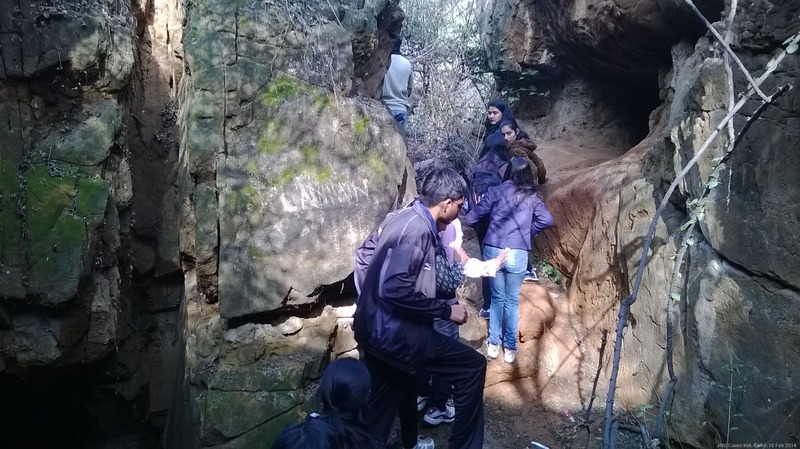 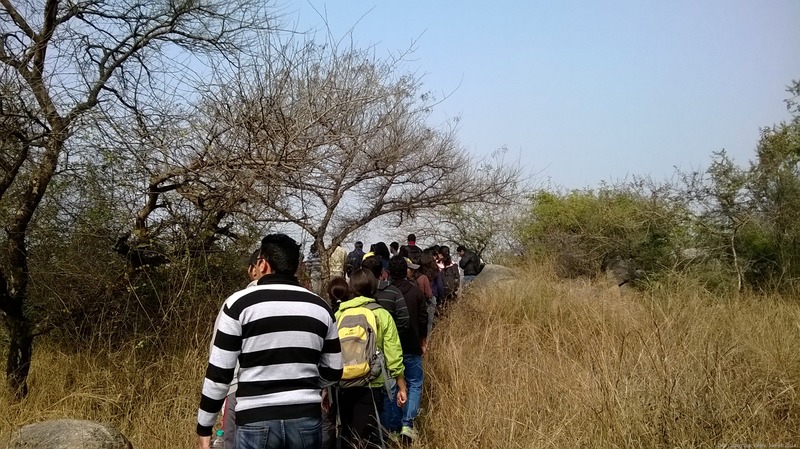 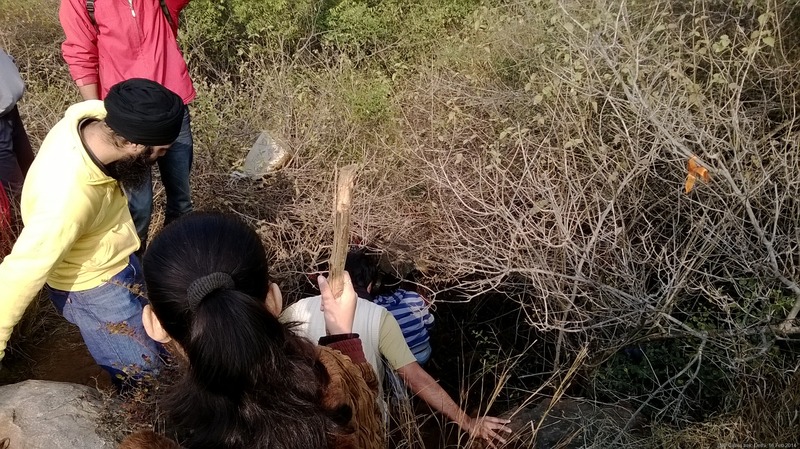 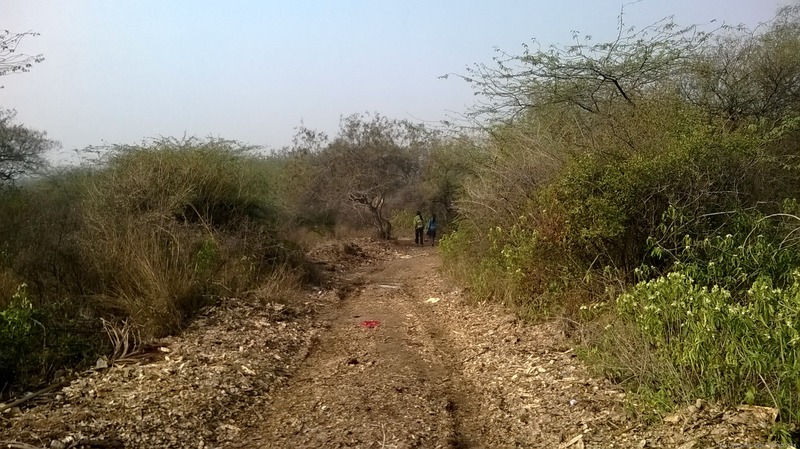 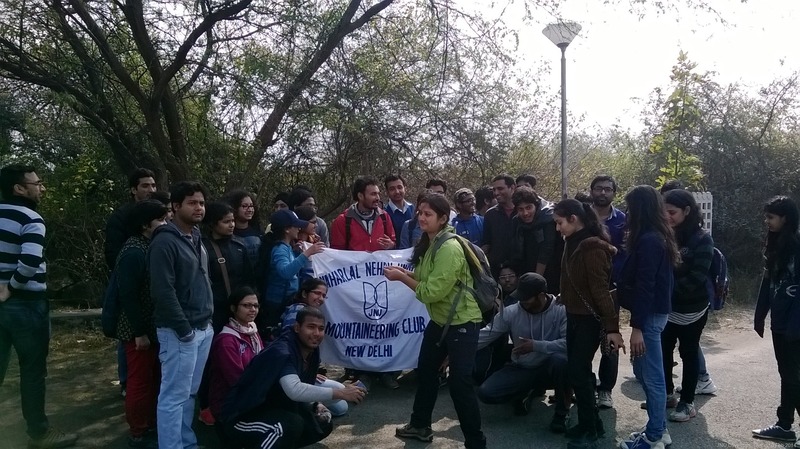 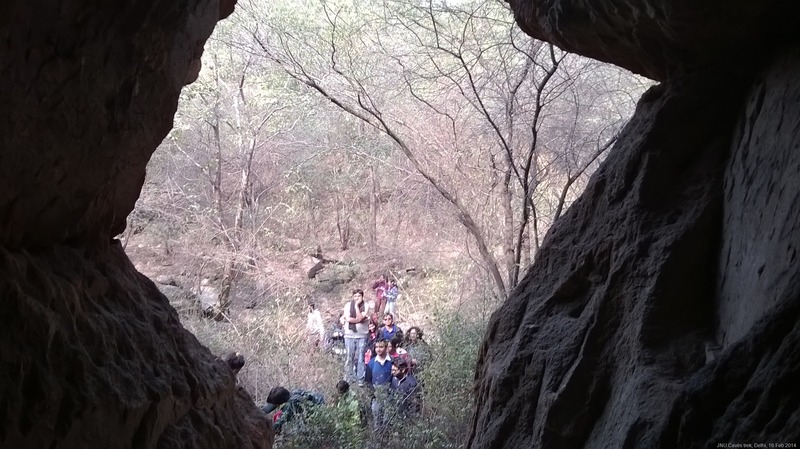 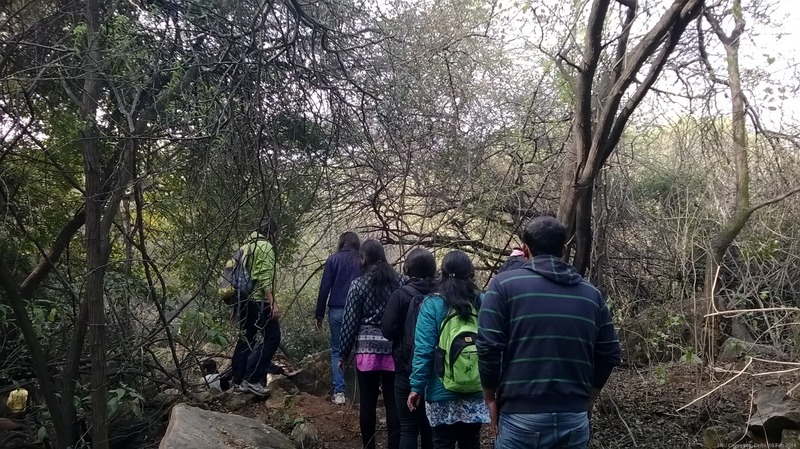 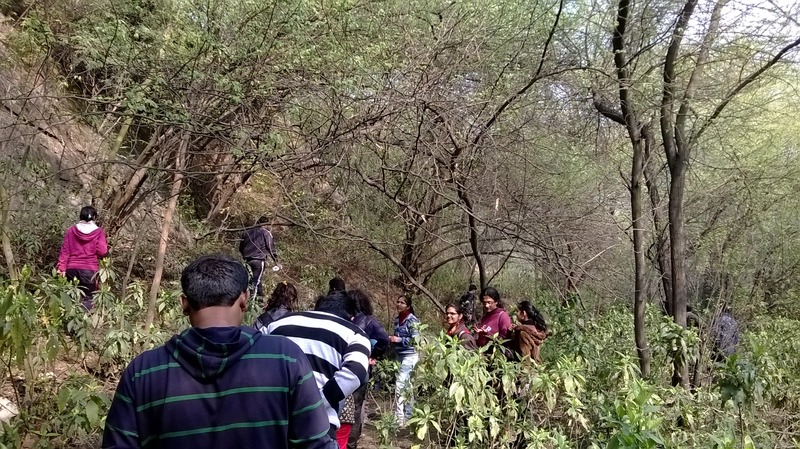 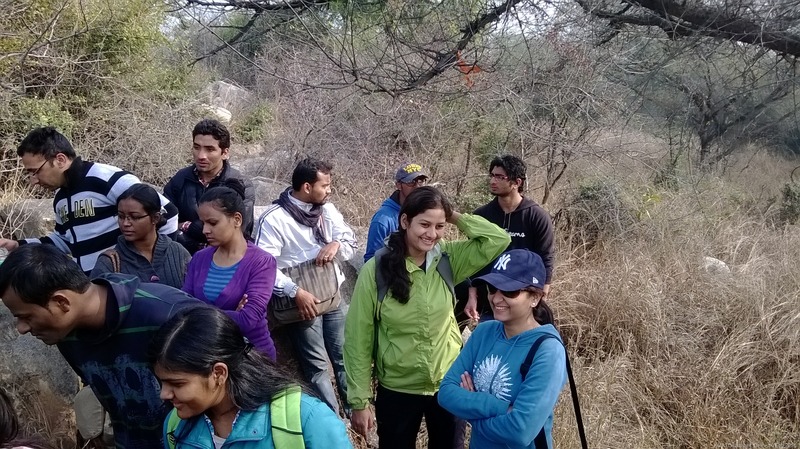 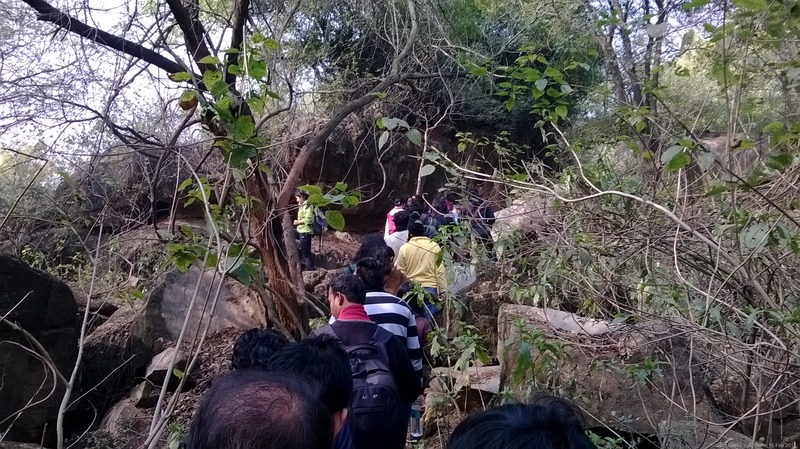 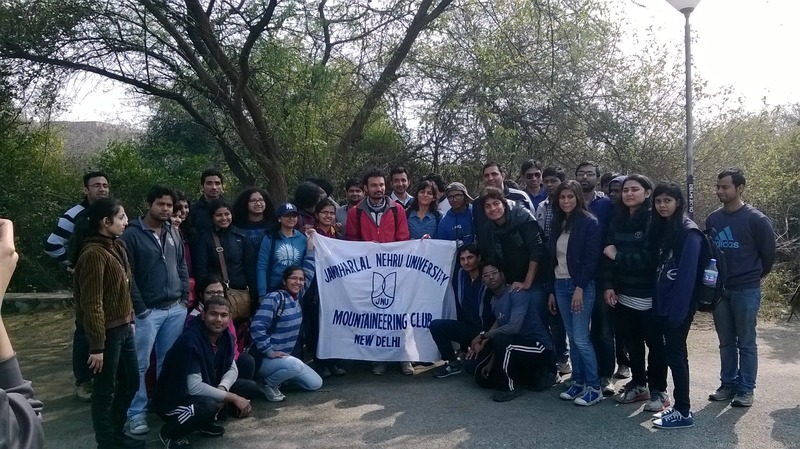 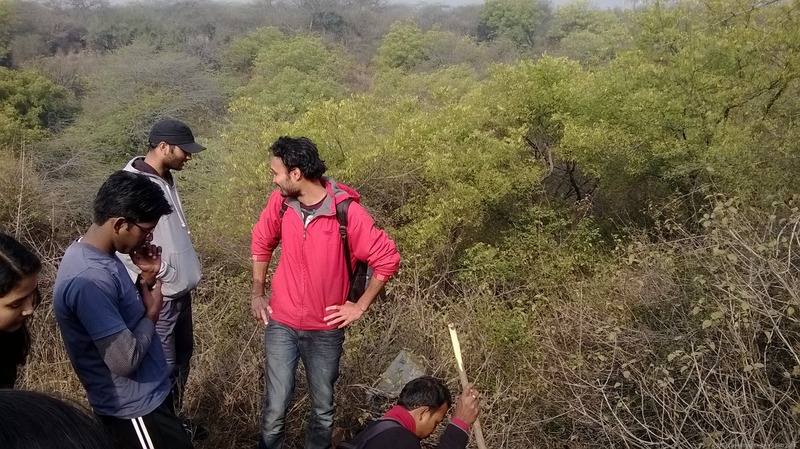 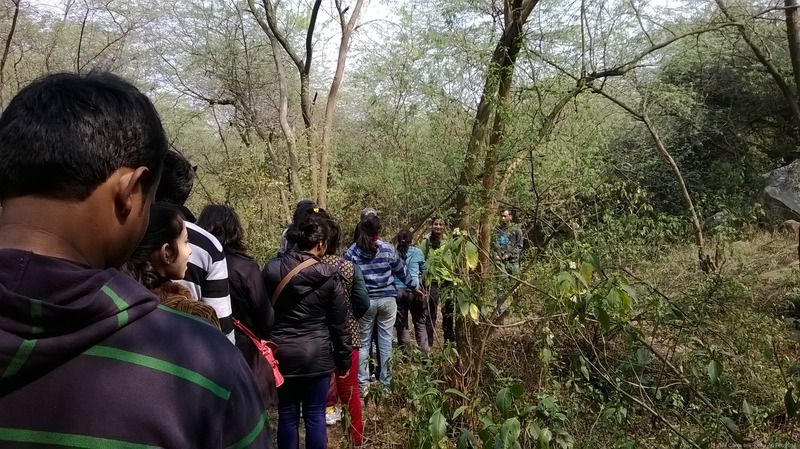 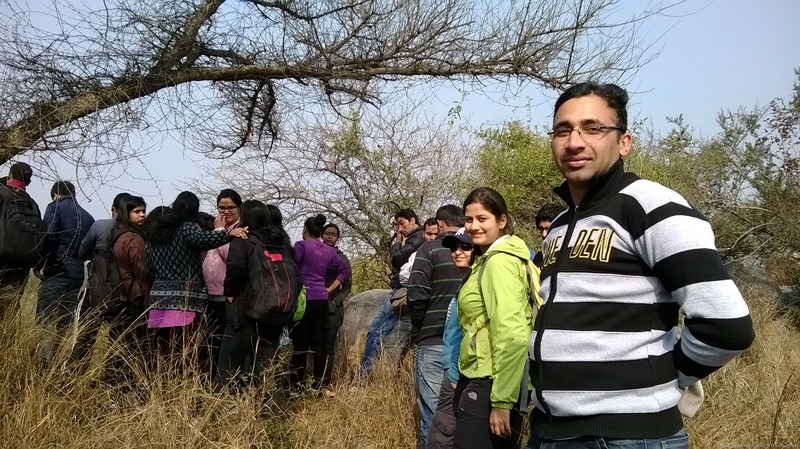 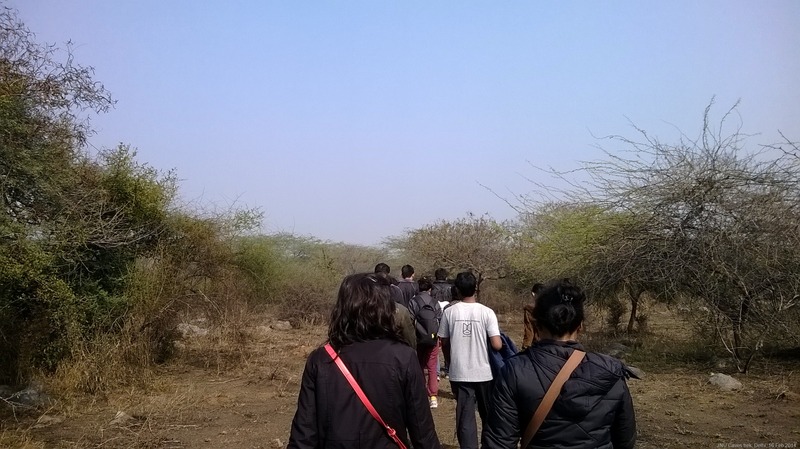 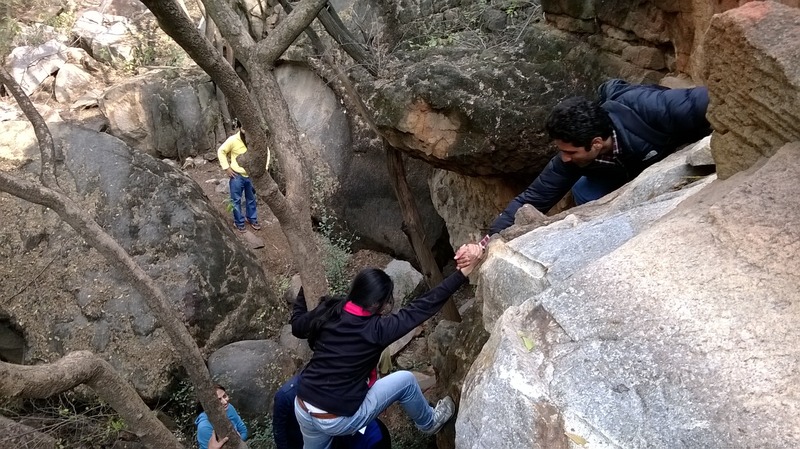 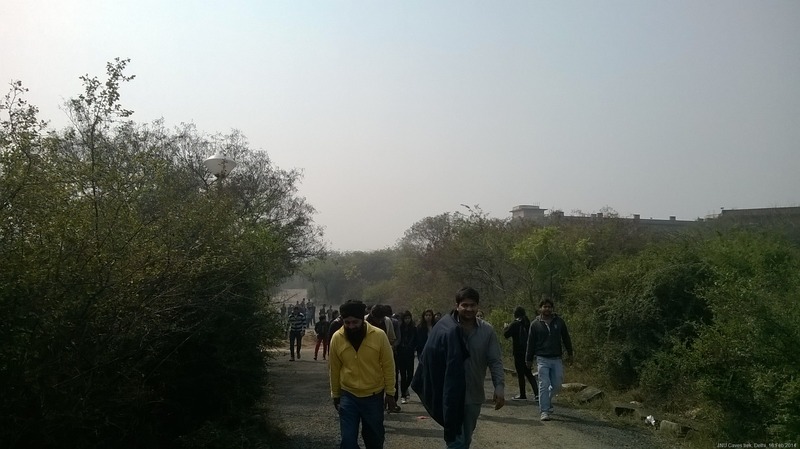 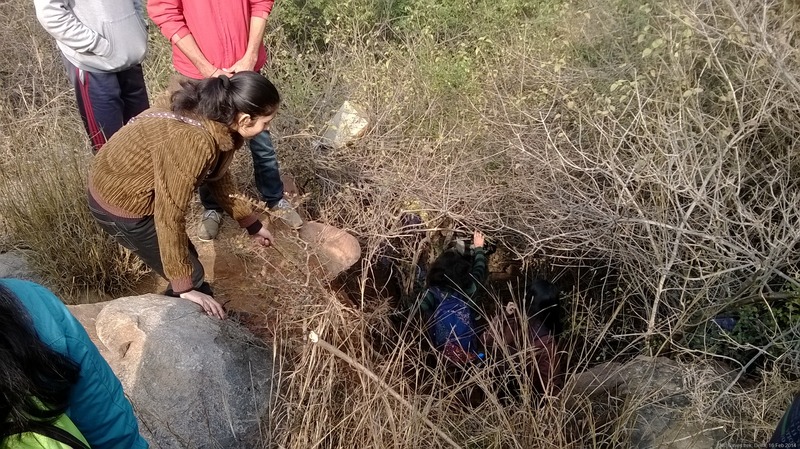 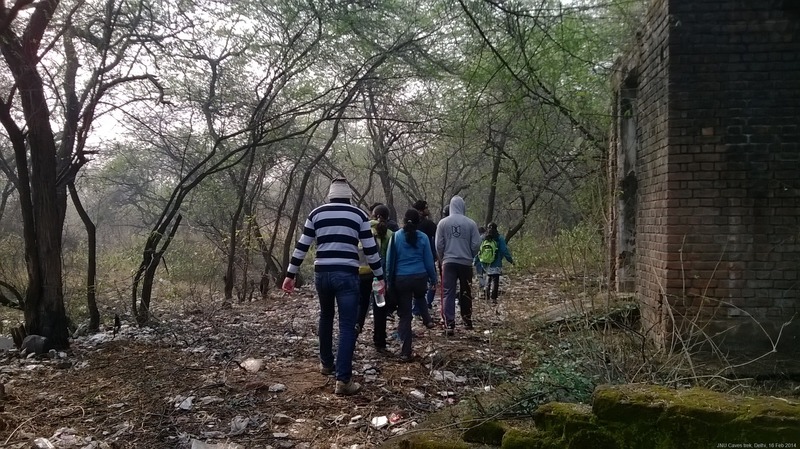 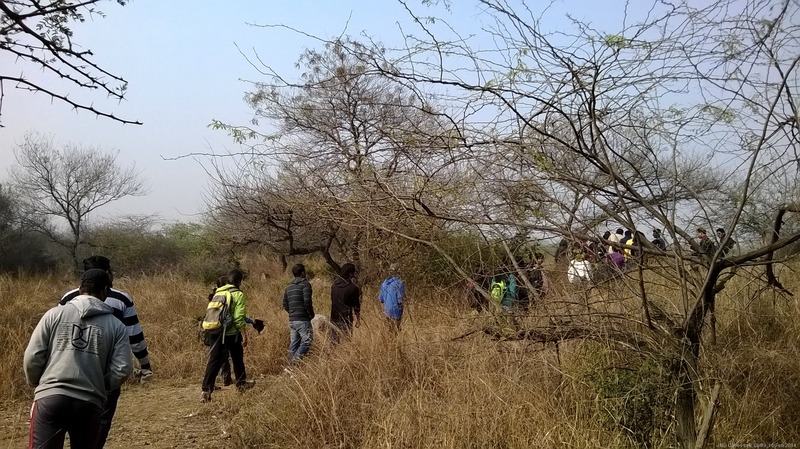 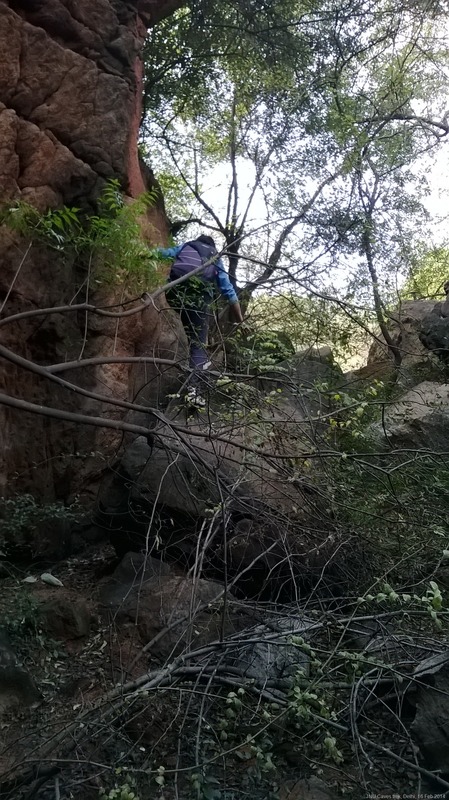 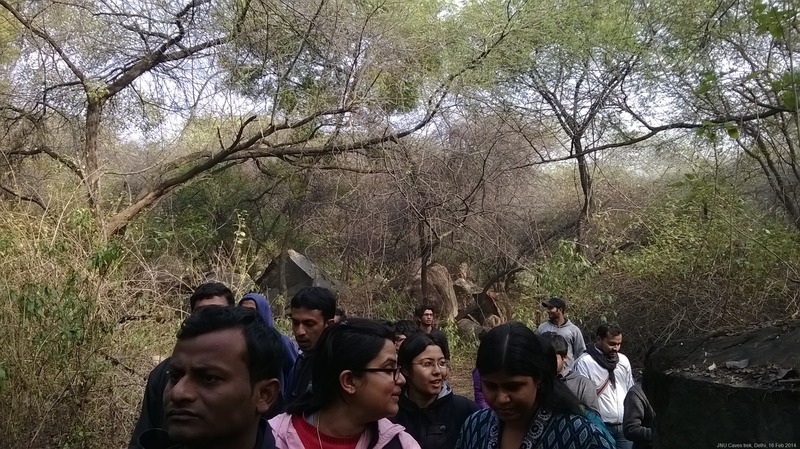 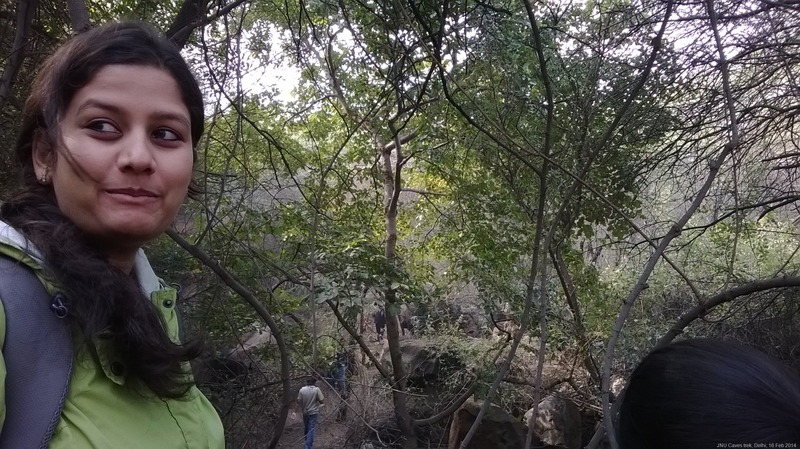 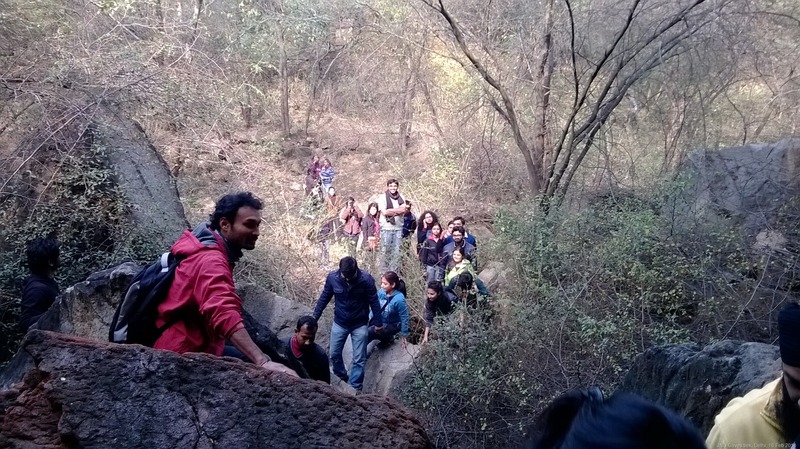 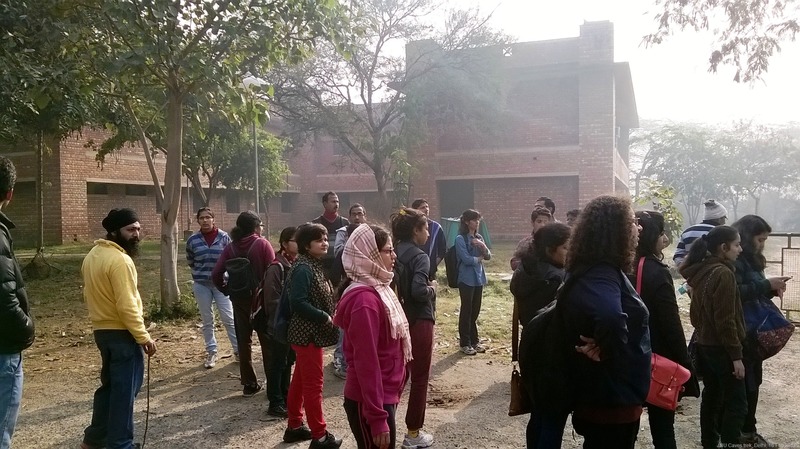 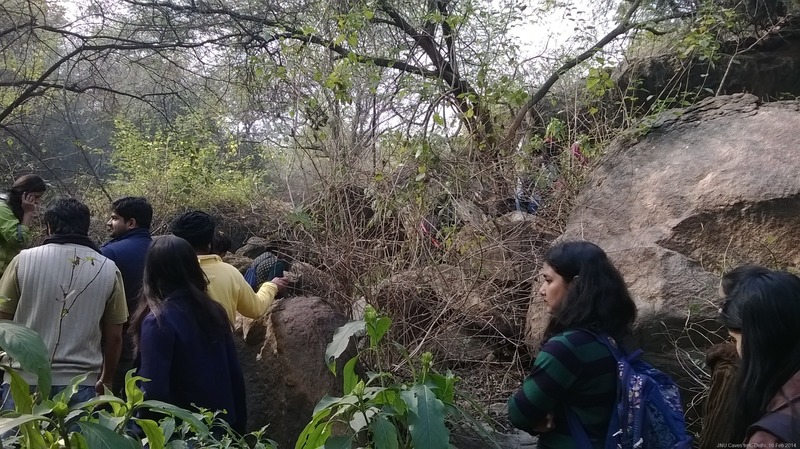 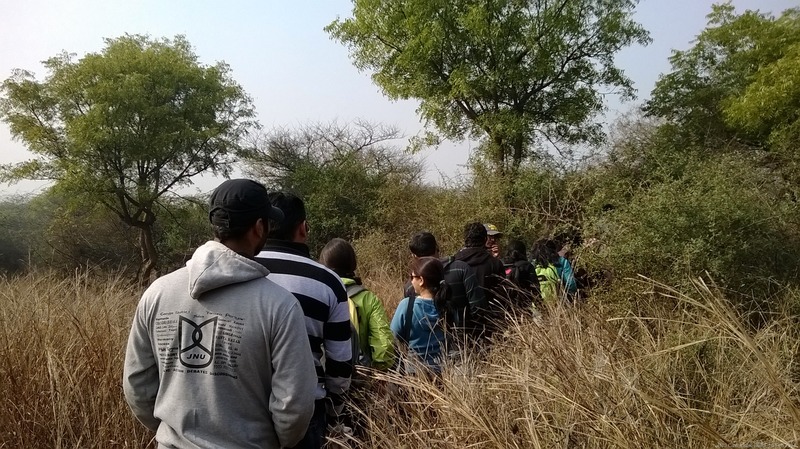 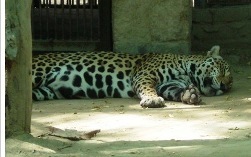 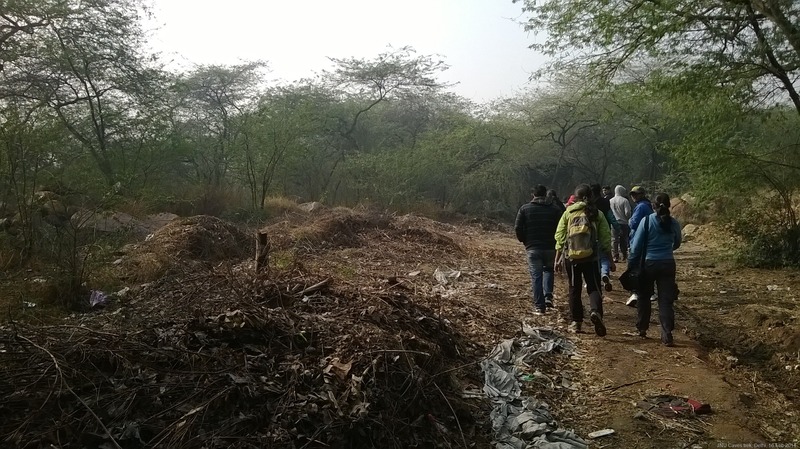 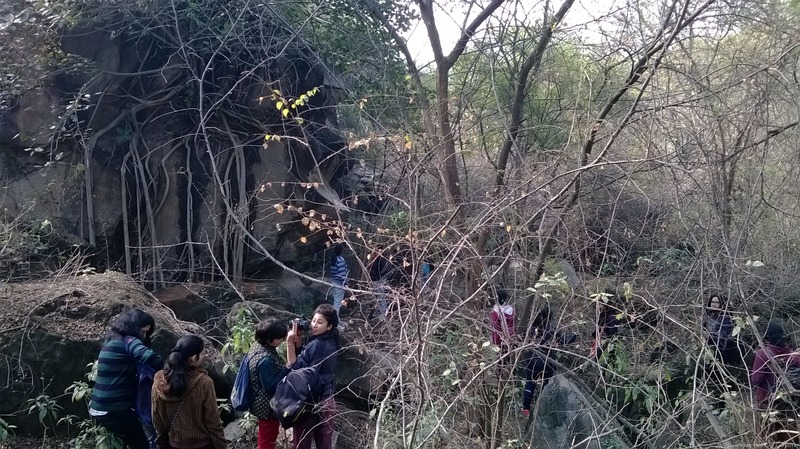 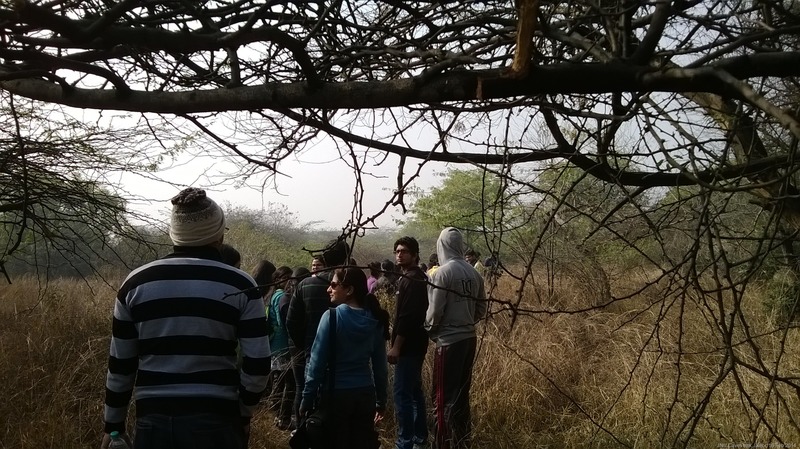 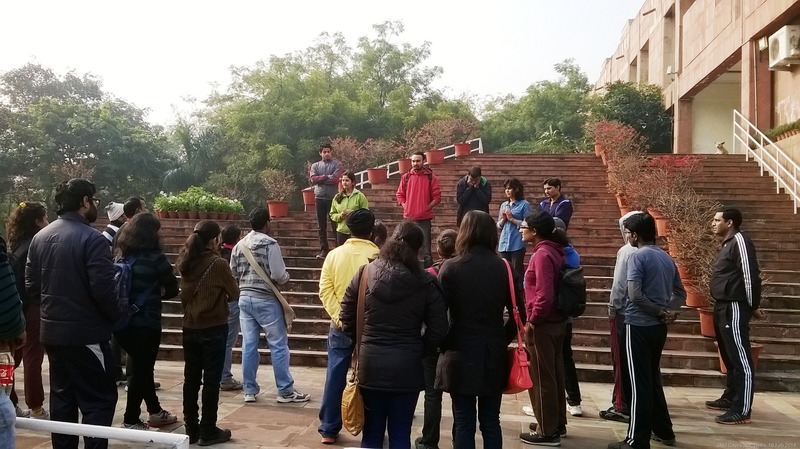 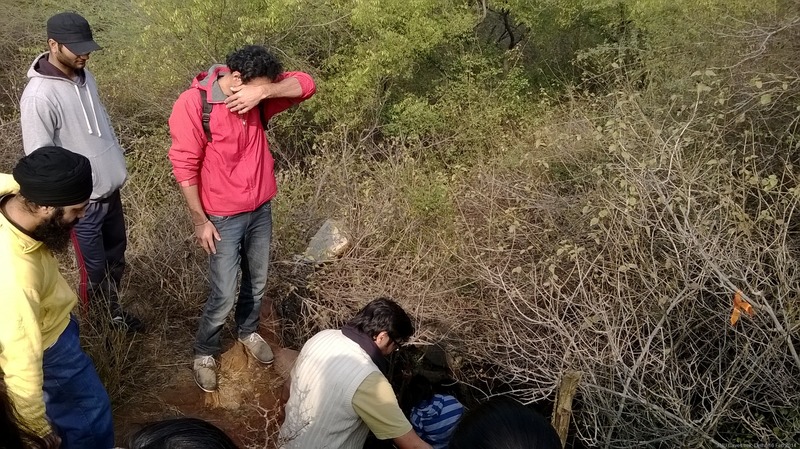 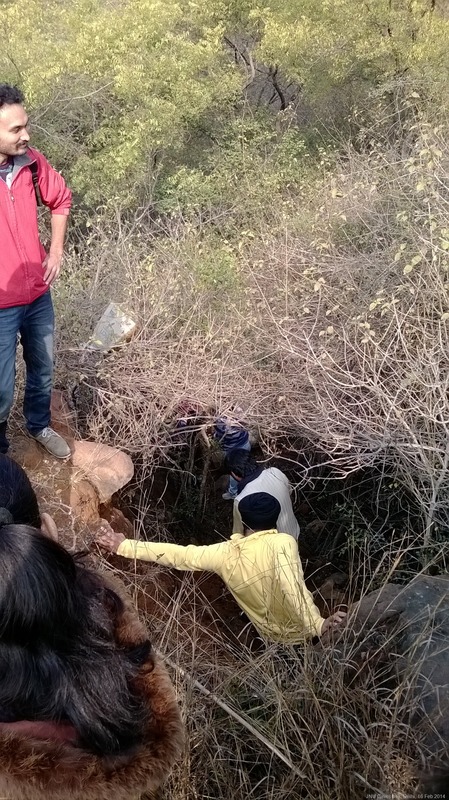 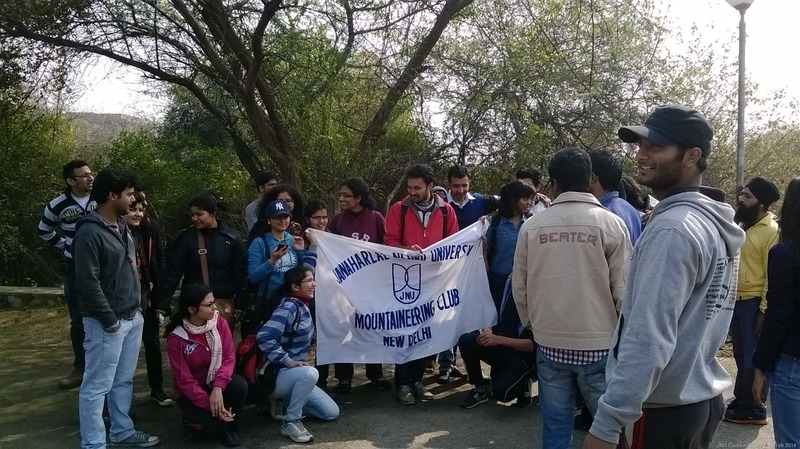 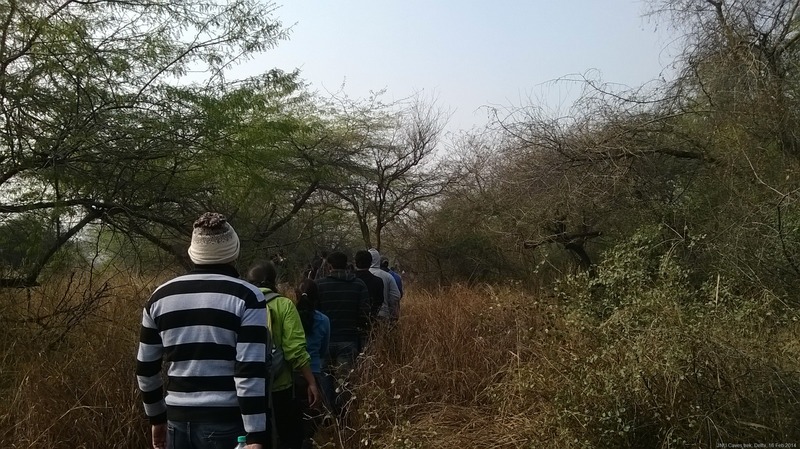 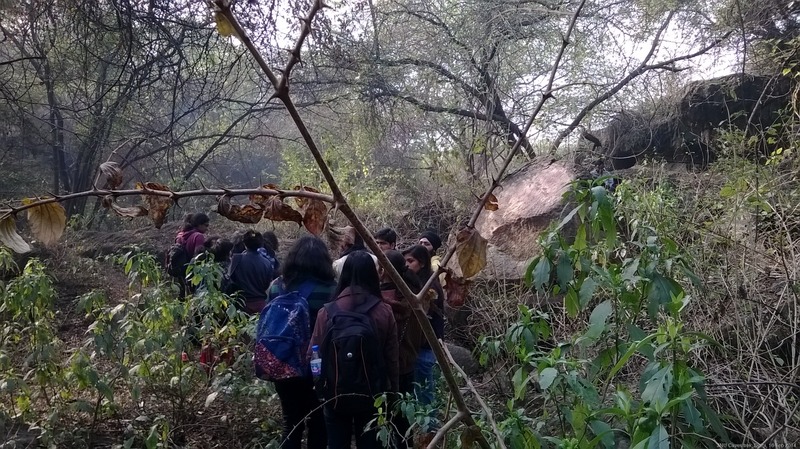 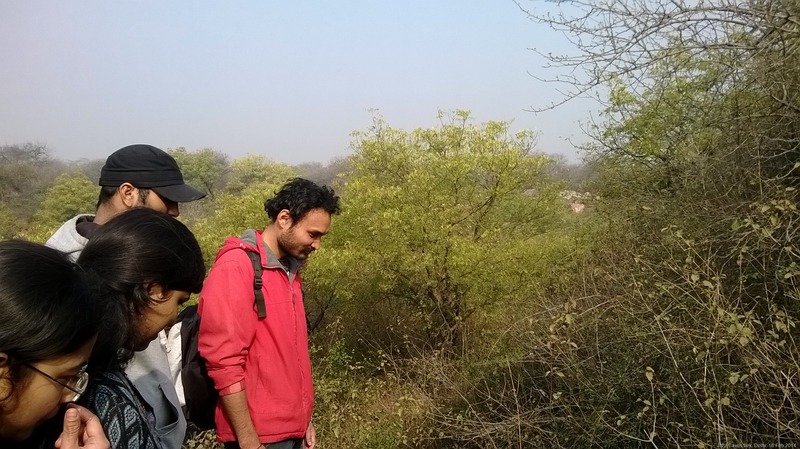 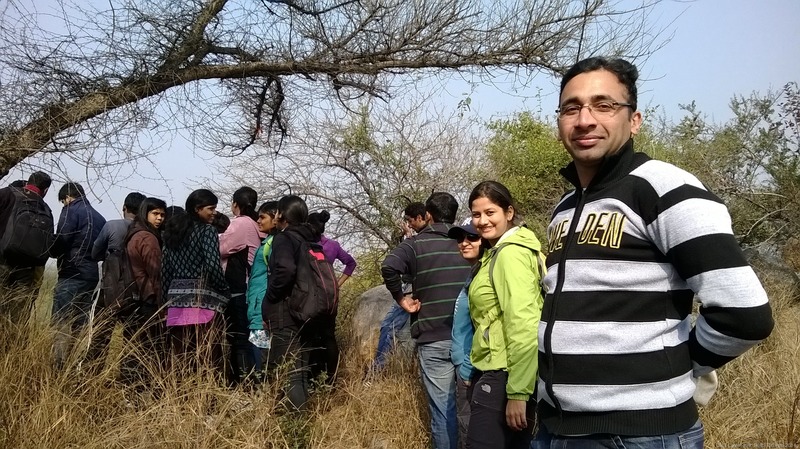 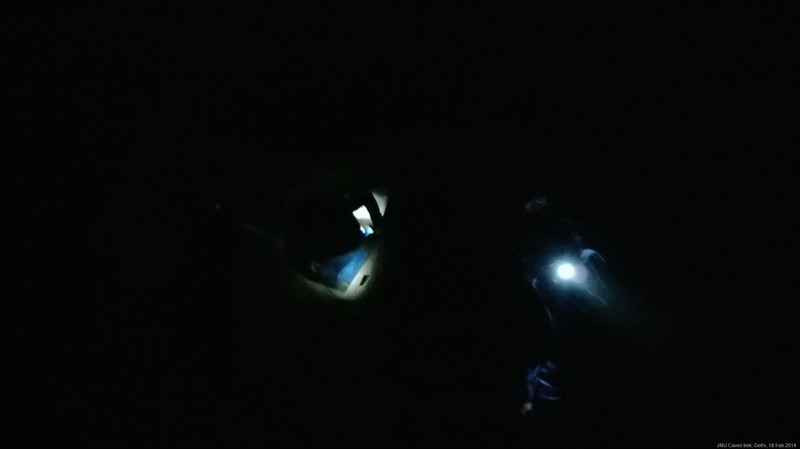 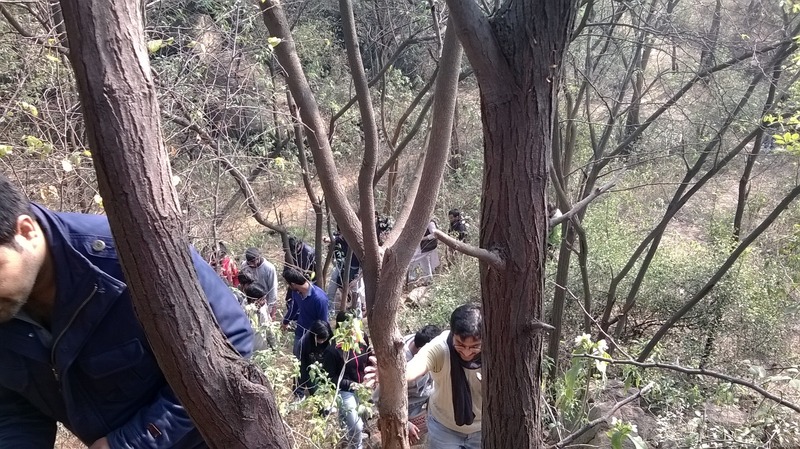 Event of caves trek: Jawaharlal Nehru University, New Delhi.